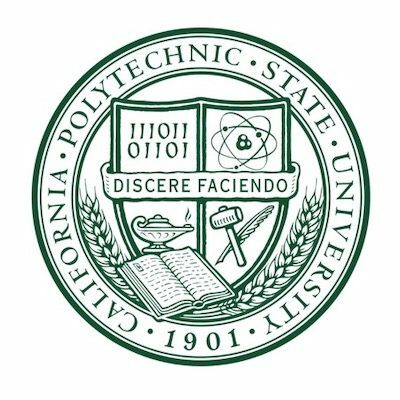 Tell California Polytechnic State University to revise its speech policies by filling out this form. Following widespread criticism, the Associated Students, Inc. (ASI) at California Polytechnic State University has revised its election policies to allow students running for ASI positions to be quoted in the media outside of the “active campaigning period,” which begins just 10 days before elections. Previously, students were prohibited from being identified as candidates in written materials prior to the beginning of the active campaigning period, which began on April 13 this year. Add this to the ever-growing list of sneaky tactics employed to suppress student speech: At California Polytechnic State University (Cal Poly) and the University of Alabama (UA), student speech about upcoming student government elections may violate election codes at their respective schools. The FIRE Student Network’s Student Spotlight recognizes students who are paving the way for free speech on their campuses. This month, FIRE is proud to recognize Nate Honeycutt, the president of the Cal Poly College Republicans at California Polytechnic State University. FIRE announces its Speech Code of the Month for February 2014: the University of Richmond. The University of Richmond’s Standards of Student Conduct prohibit any “inappropriate behavior or expression,” giving the administration complete discretion to punish virtually any expression it finds inconvenient or unwelcome.